In a market where the consumer is more relevant and informed than ever, it’s harder for companies to keep a competitive edge over a growing competition. It’s crucial for organisations to invest and control the brand experience, making their relationships with clients more personalised with the goal of creating brand ambassadors. One strategy to improve the client – brand engagement is through digital interactions that help the customer personalize the offer and express themselves. During the product design process from Oblow (device that helps the user to learn a correct breathing techniques and control his progress), emerged the need to complement the offer with a digital service that could provide new functionalities and a better user experience. This digital service should collect and show the data outcomes from the user exercices and provide a more engaging relation with the brand. There are many products that turned into Product Service Systems (PSS) due to the possibility of connecting remotely to emit or receive data. 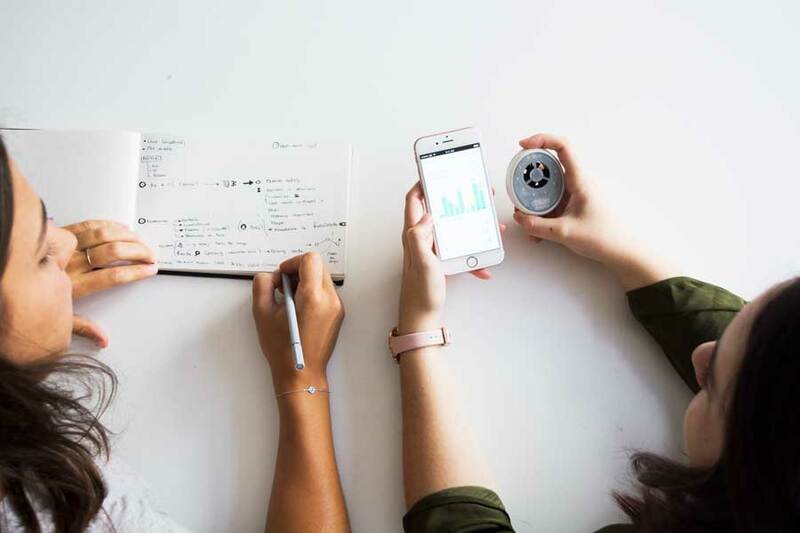 This enables innovative solutions that connect emotionally with users and provide more holistic experiences. 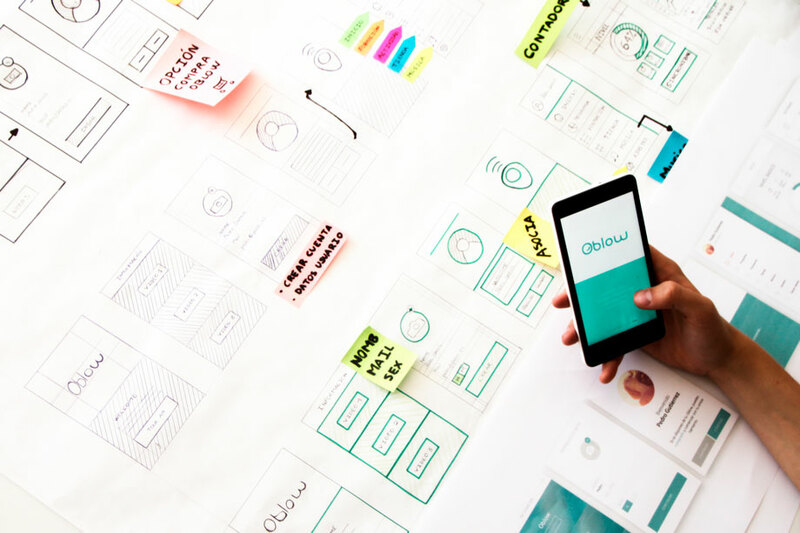 bigD proposed the challenge of creating a digital app and platform that would connect to the oblow device that we were designing, multiplying the possibilities and control for the user over the product configuration. 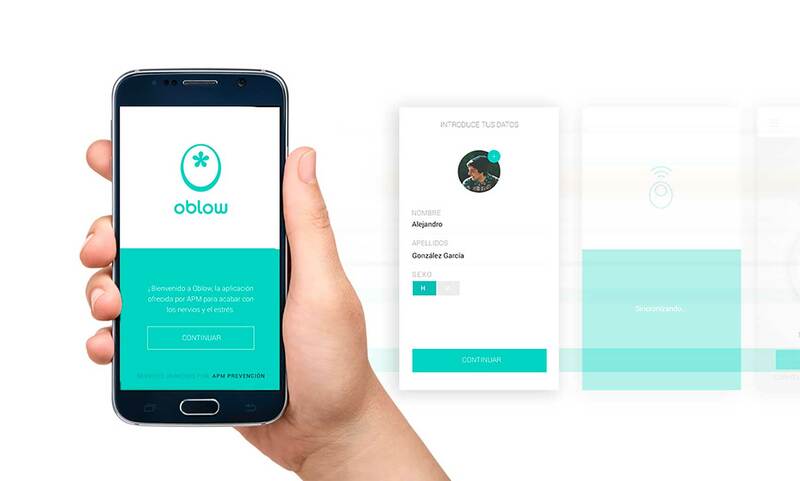 The decission of creating the Oblow App was the result of several focus group sessions were users expressed the desire of a greater feedback from the device. 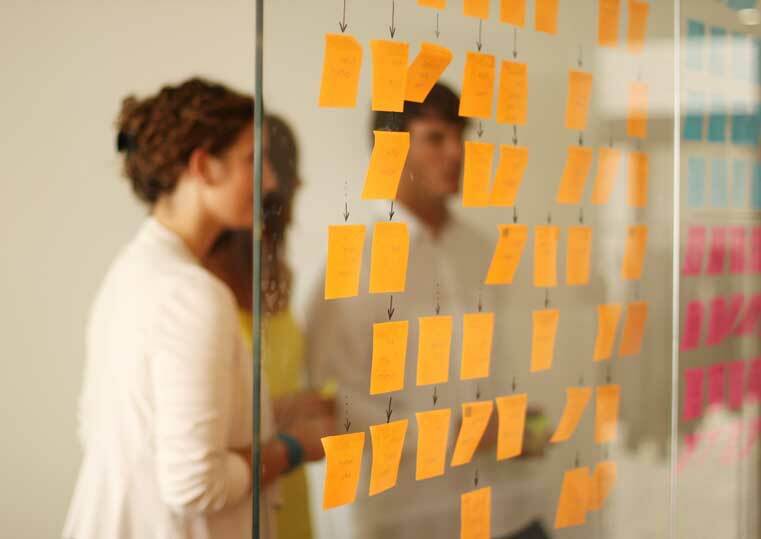 We took this insights further by not thinking only about the possibility of modifying the physical product, but also applying Service Design to the process we planned a deep and meaningful customer journey experience. We designed the first app prototypes through sketching, creating diagrams and wireframes to build the architecture map that contained the main functions and workflows. As always in our processes we explored different aesthetics and usability choices, prototyping as fast as possible with different methods ranging from paper to digital. 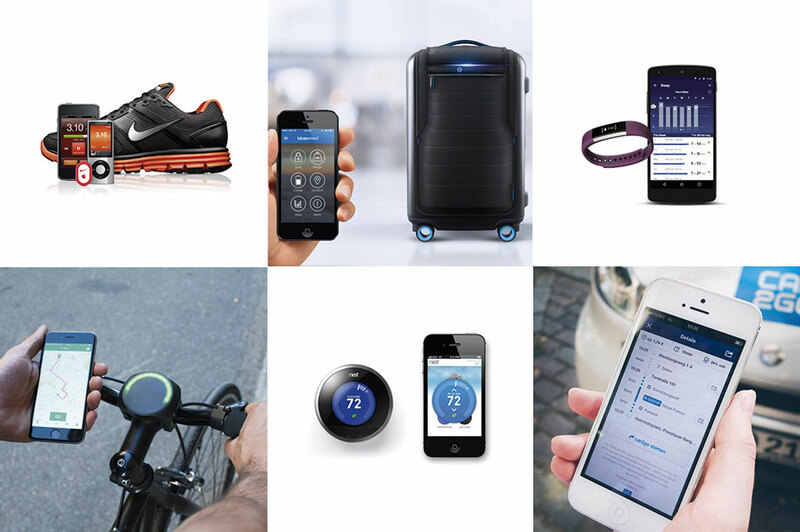 Design decisions during the process were based upon feedback from real selected users. We analysed their interactions and experiences while using both the Oblow app and product. This allowed us to create different value propositions that would target specific user segments with different aspirations and needs. The Oblow App expands the brand offer providing more value than only the physical product for their customers. It allows the user to program and configure the breathing techniques in order to keep improving and also allows to visualize data from the perfomed exercise; this information turned out to be really valuable for people diagnosed under Stress disease.